Mary Misko went above and beyond to help us out! She went as far as loaning us an archway she had for us to get married under, and she also let our musicians use the amp she had for her microphone. She even recommended a couple of other vendors we ended up using, which was great because I was pretty new to the area when Dan and I got engaged. And she loved the ideas I gave her for our rock and roll themed wedding. Mary Misko was amazing to have as our wedding officiant. She spent a lot of her time helping us to customize our wedding ceremony and make it very unique for us. We received many compliments from our guests on how beautiful it was. Everyone enjoyed the warming of the rings and rose ceremony as they had never seen it before at a wedding. Thank you! Hi Mary Misko. Thank you for being such a big part of our special day. Your professionalism, sincerity and elegance while performing our ceremony was extraordinary. We received many compliments on the beautiful service that you provided! Our wedding day turned out exactly as we had dreamed of and we can’t thank you enough for all that you have done! 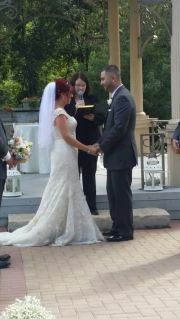 Hello Mary (Misko) We just wanted to thank you so much for officiating our wedding! 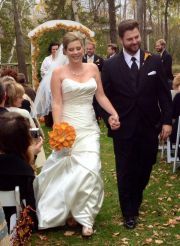 You did a wonderful job and we are so pleased that you were apart of our special day. 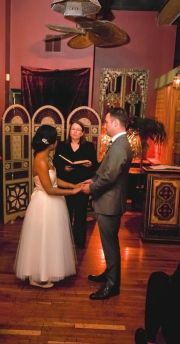 You have a very calming nature about yourself and you are filled with great ceremony ideas! We loved being able to work with you and will be recommending you to friends and family. Thank you again! Mary Misko was amazing. Sweet, funny and very thoughtful. She really enjoys what she does and it shows. We couldn't have asked for a better experience. Mary Misko was sooo wonderful! We felt like we knew her for years. The whole process was comfortable and stress free. We already decided we will have her preform our one year vow renewal :) The staff we very imformative and helpful. Mary Misko was wonderful to work with. The service went off without a hitch! 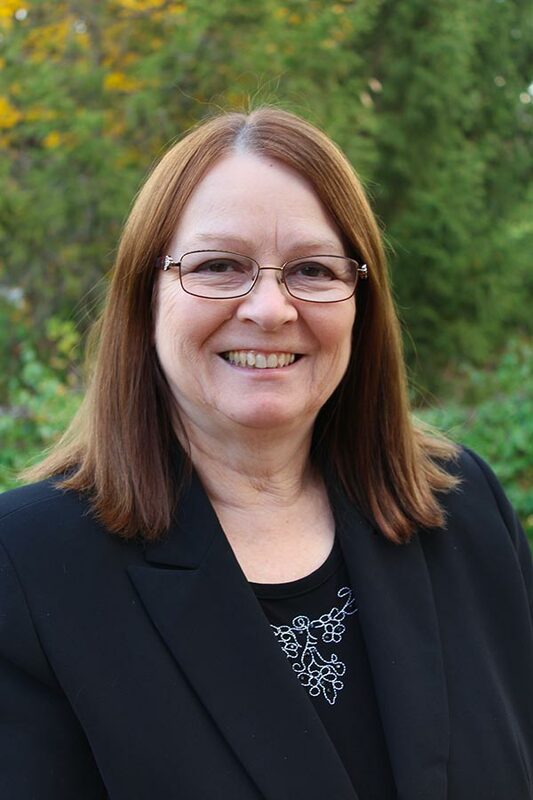 Mary Misko was a wonderful officiant and we were very pleased to have her officiating our special day. She was accommodating to everything we requested and we appreciate her thoughts and suggestions. Thank you Mary! Mary Misko was great! She was extremely helpfull every step of the way. She was always ready to answer and questions we had and made our day not only special but stress free. Mary Misko was amazing, I have nothing but wonderful things to say about her and how she conducts herself as an officiant. She helped make our day absolutely perfect! Mary Misko exceeded our expectations! Even the guests commented on how lovely she was! Lots of support and advice. Mary was supportive and provided invaluable advice. She shares our excitement and delivered a fabulous service! Mary Misko went above and beyond our expectations. She was excellent and guided us every step of the way. She went out of her way to give us more than we expected. She is now someone we consider a friend. We could not be happier with how our ceremony turned out, much thanks to her. Mary Misko made our dream a reality. Mary Misko was amazing!! Professional and so lovely. She gave us amazing tips and she delivered the ceremony beautifully! I couldn’t have been happier with how she presented herself and delivered our ceremony. 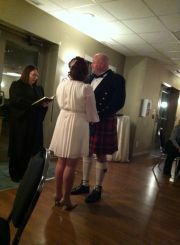 Truly an amazing officiant and woman! The reservations staff were amazing. Thank you Mary for everything. You truly outdid yourself.